SSD Speed. 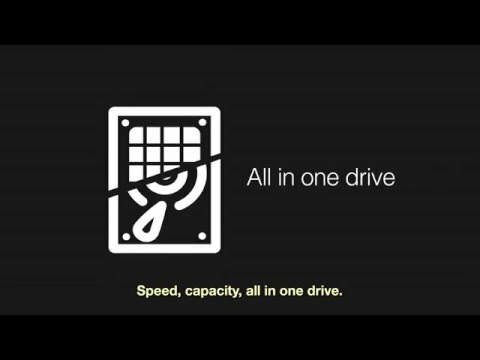 HDD capacity. Affordable Price. 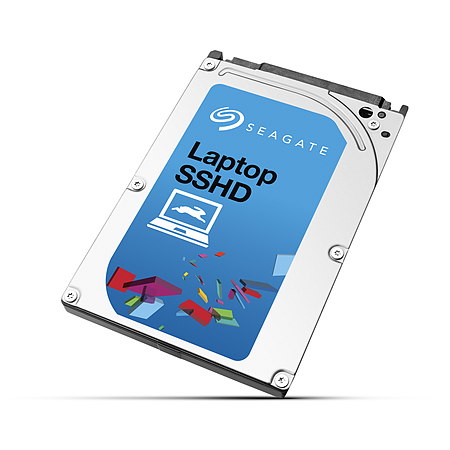 The Seagate® Laptop SSHD combines a 1TB hard drive and 8GB of solid state MLC flash to add SSD-like performance to any laptop. The Laptop SSHD boots and launches applications within seconds like a solid state drive, but is more affordable because the combined technology leverages the cost efficiency of a hard disk drive. 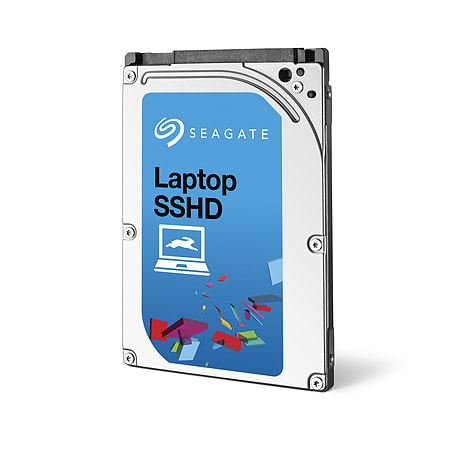 The Seagate® Laptop SSHD combines a 1TB hard drive and 8GB of solid state MLC flash to add SSD-like performance to any laptop. 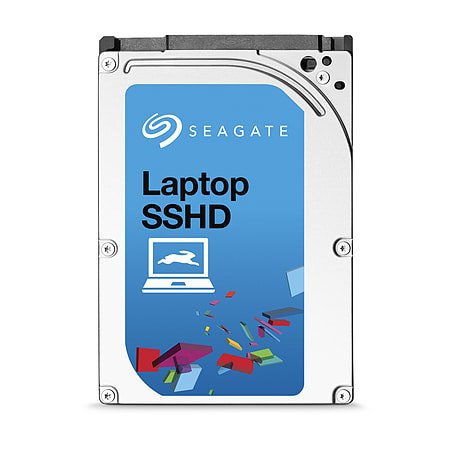 The Laptop SSHD boots and launches applications within seconds like a solid state drive, but is more affordable because the combined technology leverages the cost efficiency of a hard disk drive. Adaptive Memory™ technology intelligently monitors the frequently used files and stores them in the solid state memory for blazing fast recall. The SATA 6Gb/s interface enables the use of the industry’s latest and fastest hard drive controllers while providing backward compatibility to SATA 3Gb/s. The Laptop SSHD is designed to work in most laptops and is optimised for mobile computing and small form factor PCs to simultaneously run multiple applications like video and photography editing, video playback and computer games.